Any Blown air heating system will produce some noise. Noise will be generated by the fan motor and the flame burning in the combustion chamber but mainly by the heated air being pushed through the ducting and out through the vents. For most people this sound is not enough to be an irritation and in most applications and during normal use is hardly audible. However for some and especially those wishing to run the heater though the night then this noise can be a nuisance, especially when the heater is switching on the thermostat. Technical Acoustic Ducting. 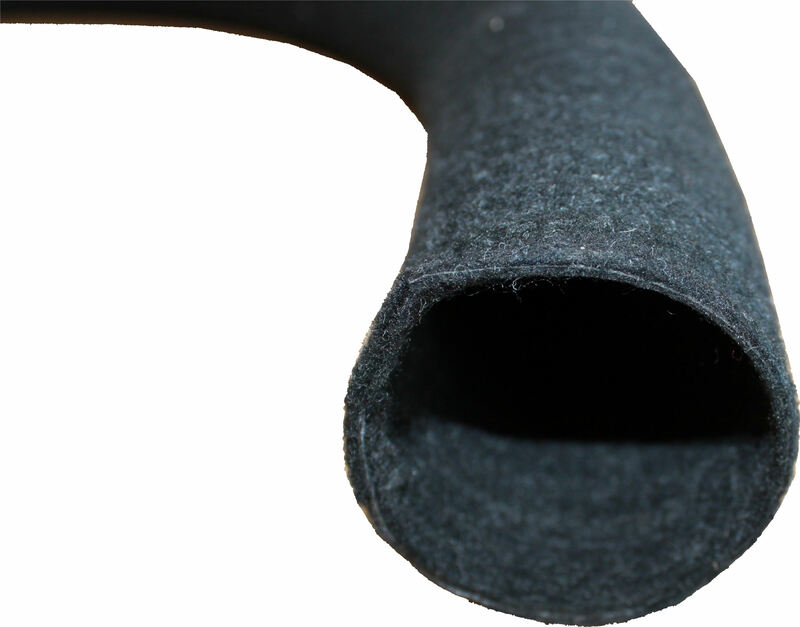 This ducting is manufactured from a semi porous material that will absorb a wide range of frequencies from 50 – 500 Hz. To ensure maximum effect 1 metre of ducting should be used with no sharp bends in the run.